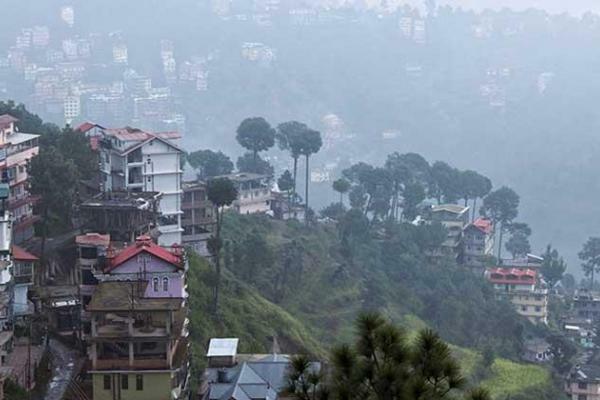 Once the summer capital of British Empire, Shimla is now the capital of Himachal Pradesh. 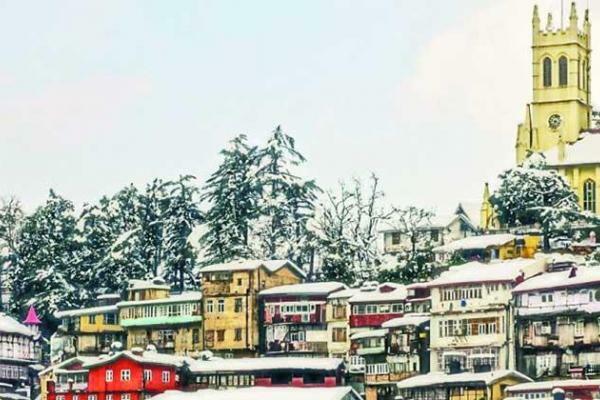 The spellbinding nature, pieces of evidence of rich British architecture and deep footprints of Indian History; Shimla has everything to hypnotize travelers from worldwide. The UNESCO world heritage Kalka-Shimla railway line of 96.54 km built in 1903 is something in your Himachal Pradesh tour package which may take you to the glorifying British India epoch. 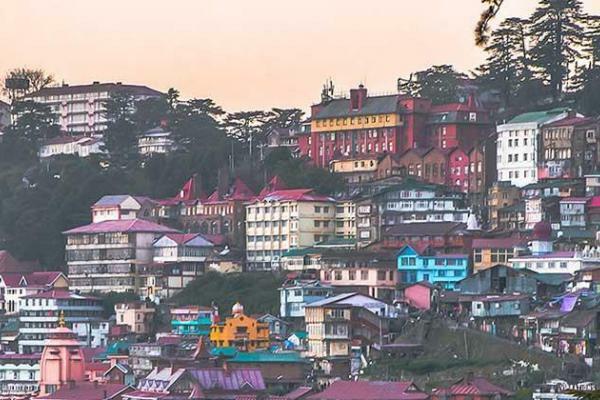 British aeon heritage buildings like Vice Regal Lodge, Christ Church, Gorton Castle, Peterhoff, Command House, Auckland House and Gaiety Theatre building are still the talking evidences of British architecture and Shimla’s bygone. Shimla witnessed a lot many consequential events which are recorded in history books. 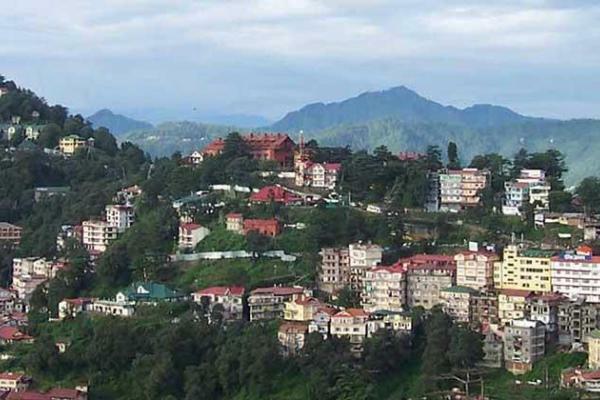 Once the component of Nepalese kingdom, Shimla spotted Gorkha war in the era of 1815 -16. The decision to form the Muslim League gained ground in Shimla in 1906. In the year 1945 Shimla was the place where draft of partition of British India i.e. 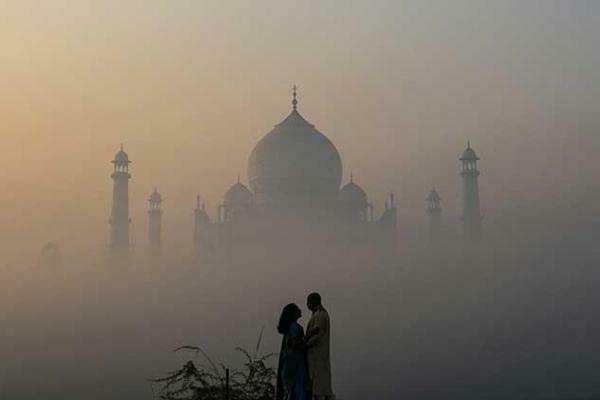 formation of India and Pakistan was drifted. Post Indo – Pakistan war of 1971 Shimla hosted Indo – Pak summit and Shimla pact was signed between both nations in the year 1972. The unique demonstration of unparalleled and bewitched nature is something which sends travelers in trance state. 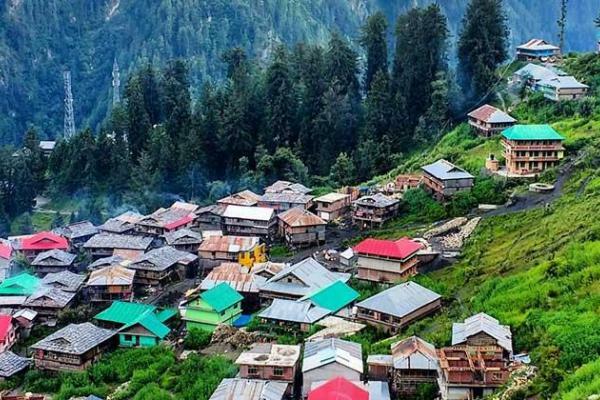 Nearby Shimla called Chail is also a must visit place, it’s a destination which offers diversity and nature’s uniqueness in itself. 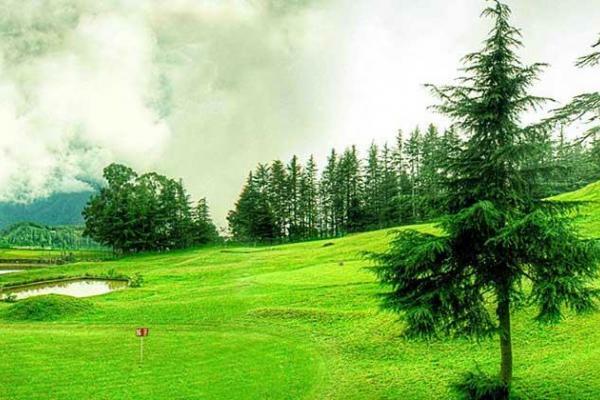 Chail bird sanctuary, Chail Palace, and Kali ka Tibba are the prominent sightseeing attractions. 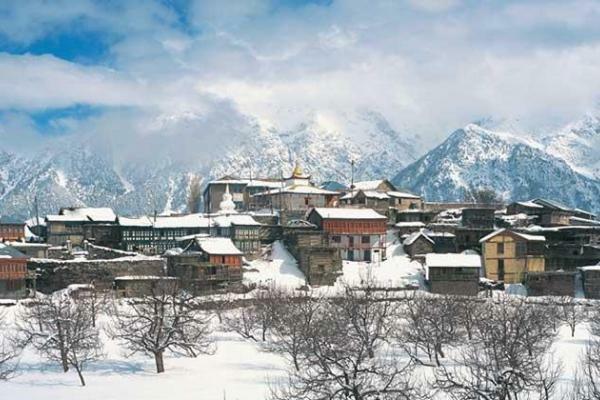 Kufri is also the heart and soul of Shimla tour package. 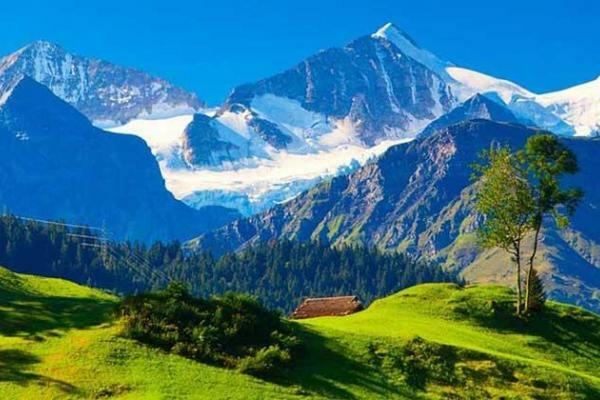 Which places to visit in Shimla? The Church: The Christ Church on the ridge is the landmark sightseeing place in Shimla. 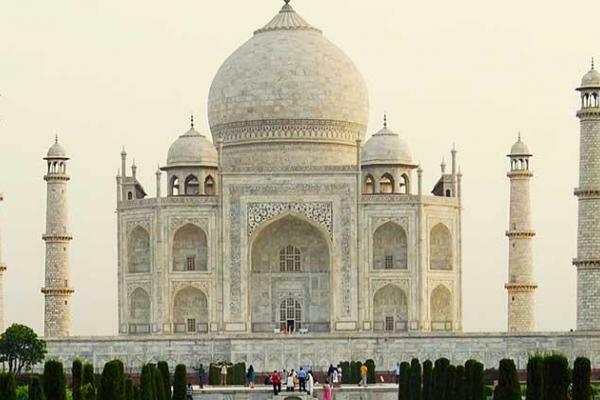 It has major historical significance as well as aesthetic value. Lots of movie scenes have been shot here. The entry to the church is from a side door and visitors are required to remove their shoes before entering into the Church. There are two other churches as well, but they mostly remain closed. Gaiety Theatre: Gaiety Theatre is a 19th century old Victorian theatre right in the middle of mall road. The theatre benefits from natural acoustics. In the upper floor is a photogallery and floor plan of the building. The photos were shot in the British period when English artists used to perform there. A place definitely to be included when you plan your trip. Viceregal Lodge: Now known as Indian Institute of Advanced Studies or Rashtrapati Niwas is the summer residence of President of India. 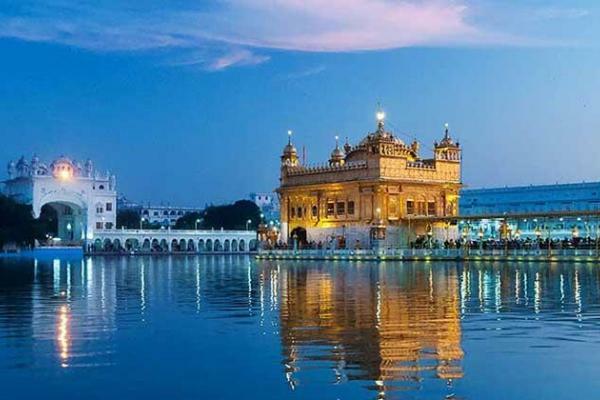 It used to be the functional residence of Viceroy of India in the British Era. 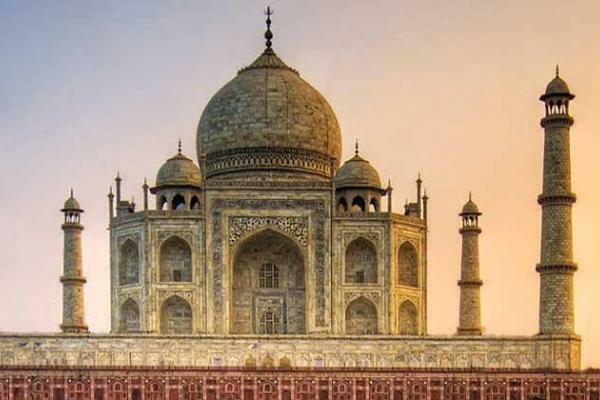 There is an entry ticket for INR 30 for Indian nationals and guided tours are also conducted from time to time. There are some beautiful flowers all around the main garden and a grass lawn in the centre. There is a souvenir store aside the ticket counter. Toy Train and Baba Bhalku Rail Museum: The Kalka Shimla Toy Train is a moving heritage, preserved by UNESCO. It is perfect for a joy ride. The Railway Museum preserves some of the oldest engine models and the entire history of this train. 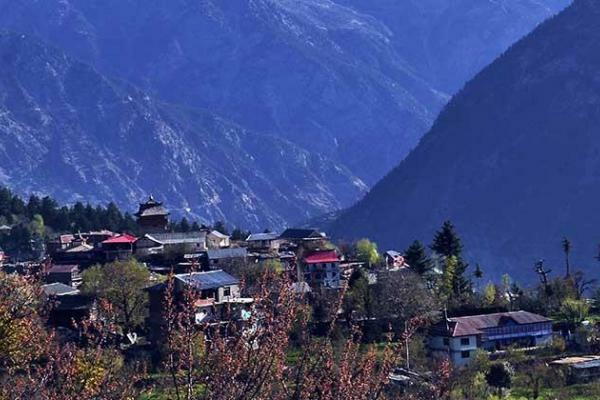 Riding the train is more worthwhile in a Himachal Pradesh tour package. Himachal Pradesh State Museum: The Museum is located above Victory Tunnel. The museum remains closed on Mondays and other Holidays (open on Sunday) and holds a nominal entry ticket. Kali Bari Temple: Kali Bari is off The Mall Road and the deity inside is goddess Kali. The evening Aarti is done with really good rhythmic Nagara beats and the paintings are really artistic. 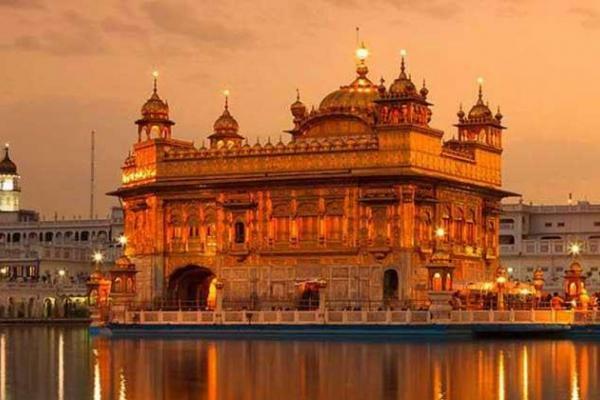 Besides, the temple is counted among the Shaktipeeth of India. 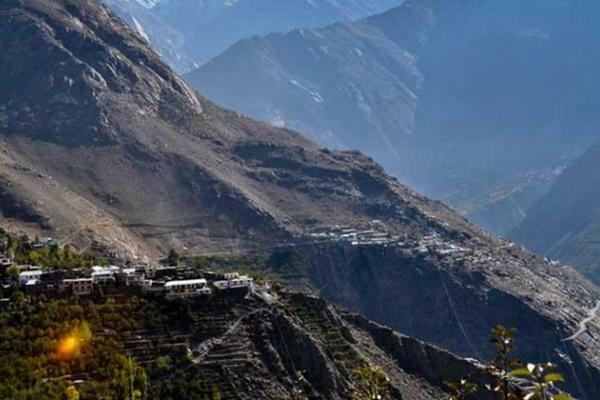 Jakhu Temple: It oversees the entire town, being located on top of Jakhu hill. There is a huge statue of Hanumanji that can be seen from the farthest hills. Jakhu is the monkey temple of Shimla and also serves as a simple trek for the visitors. Tara Devi Temple: Tara Devi temple, more than four centuries old, is slightly away from the main city. The view from the Tara Devi temple is absolutely breathtaking. After walking a little upstairs the temple is situated on the peak of the hill. Leather items are strictly prohibited inside the temple. Sankat Mochan Temple: Sankat Mochan temple, very close to the national highway, is a few kilometers away from the central city. It is another dedicated temple for Hanuman Ji with spectacular views. Hotels near the temple are worth booking. 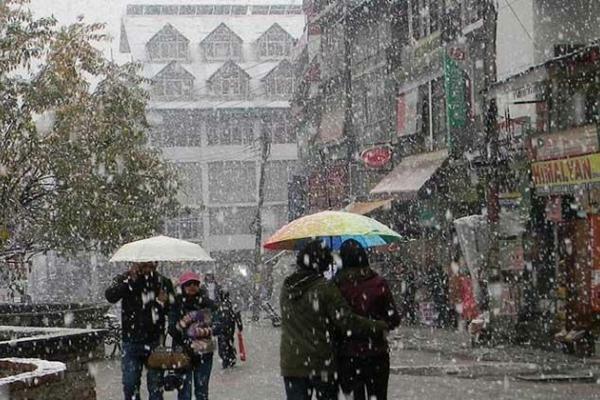 What to Shop in Shimla? Books: There are lots of bookshops, some which have even preserved decade old books in original binding. The book sellers here are in large numbers and keep the variety of taste in large numbers. From children’s fiction, basic informative books to intellectually stimulating novels and history records, all major types of books are found here. A large variety of magazines, journals and other readable stuff can be bought. 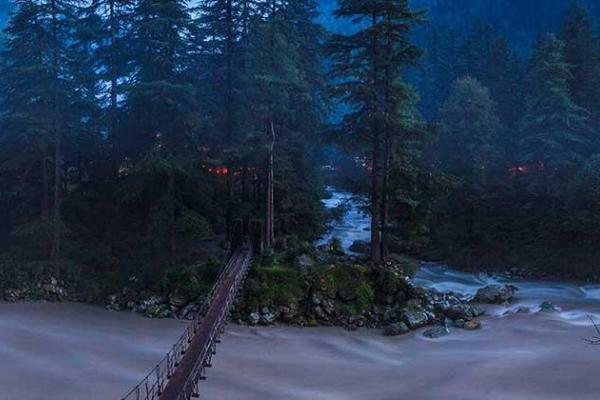 Some of these stores also sell postcards and posters of Himachali scenic beauties. Handmade Shoes: There are lots of Chinese leather shoe stores on the mall road that sell handmade leather shoes. A rarity found nowhere else. Wooden objects: Lakkar Bazar is an exclusive wooden market, probably best part of Himachal Pradesh tour package, where you can get walking canes, toys, ladles, squishes, mirrors, pen stands, showpieces and many other wooden objects. There are also a few other antique souvenir shops in Lakkar Bazar. Embroidered clothes: Lakkar Bazar and The Mall, beyond Sher-e-Punjab have many clothes shops where one may buy hand embroidered clothes with Indian designs and woollen stuff. Unique Himachal things to buy from these stores are Himachal woollen caps and Himachal Shawls. There are Pashminas, Kullu Shawls and Kinnauri Shawls. Local Wines: Cherry, strawberry, plum, apple, mango, apricot, orange, pineapple, and almost every fruit wine is available. These wine shops also keep original fruit juices for absolute teetotallers. Lower bazaar: Lower Bazaar is more of a local market that is frequented by locals from Shimla. It is strangely packed in some areas and not a person in other areas. There are street vendors, fruit vendors, old style sweet shops. Nothing segregated in Lower Bazaar and there is a mix of everything. There are some curio shops selling brass work, old coins and god idols. Sunday Flea Market: A flea market is set up every Sunday where small vendors sell used goods and old stuff. It is also commonly known as Kabari market. There are chances that one may spot a rare and beautiful object here at a ridiculously low price. Antique and Curio Shops: There are one or two curio shops in Lower bazaar, a few in Lakkar bazaar and another couple of shops in the extreme end of The Mall. Tibetan Market: A road beneath the Ridge goes down to the Tibetan Market, set up by Tibetan Refugees. It is mainly a clothes, bags and shoes market. The Tibetan Market faces a good view of Bharari, Longwood and mountains beyond. There is also a Tibetan Jewellery and folk wear shop near Hotel Willows where you can buy some really authentic Tibetan silverware and jewellery. 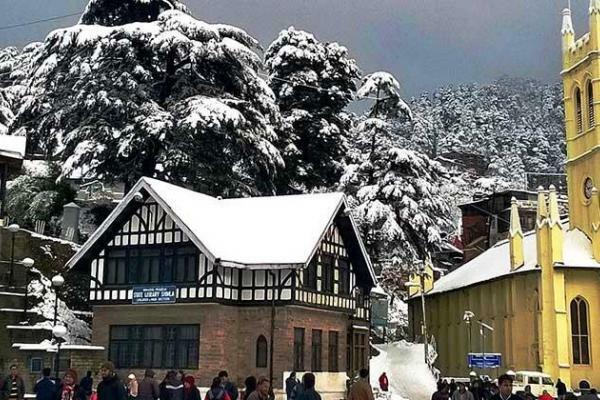 What to do in Shimla? 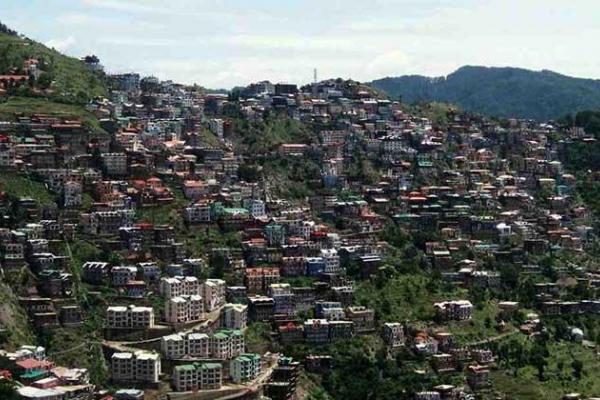 Walk: Shimla is a great place to walk. 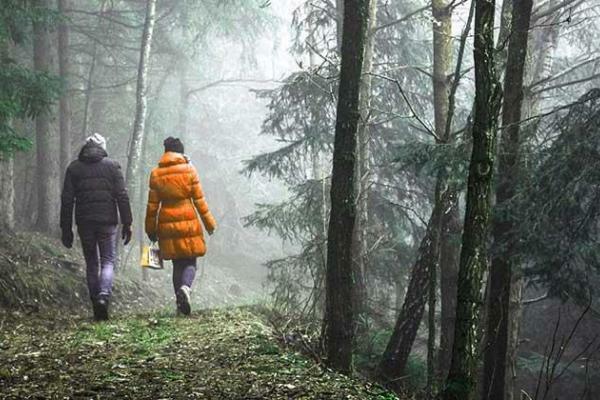 There are plenty of bazaars and nature routes to go for a walk. Thandi Sadak near Chaura Maidan is especially known for evening and morning walks. 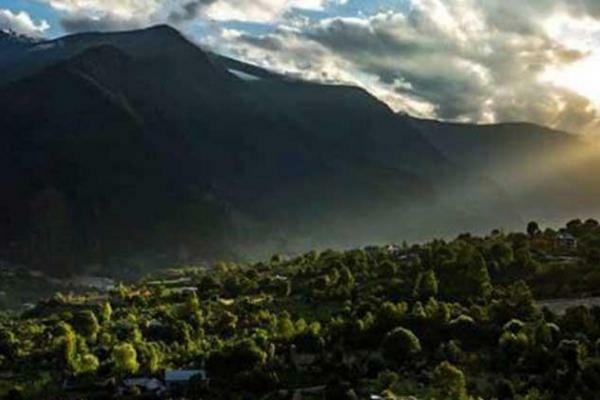 Photography: The ridge and Kufri are the two spots where photographers keep ethnic Pahari wear of Himachal Pradesh with them and tourists can get their pictures clicked for reasonable prices. Horse and yak riding: Both kids and adults can hire horses for a ride on the ridge and yak in Kufri. The horse and yak ride are very popular among tourists. 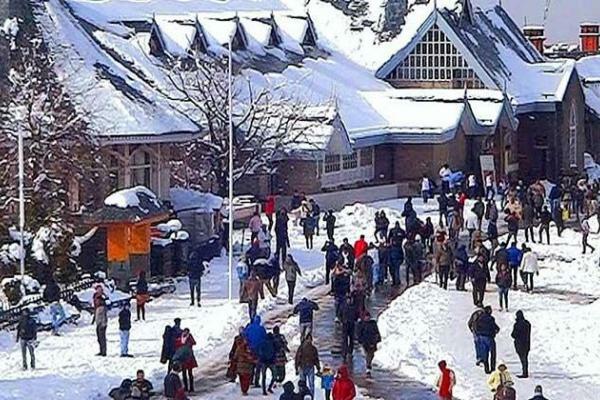 What are some offbeat activities to do in Shimla? Annandale Walk: Annandale Army Golf Course is green, beautiful and cool sightseeing place. There is a walkway encircling the golf course. A major part of Shimla can be seen from Annandale. Along with the golf course is an Army Heritage Museum and a greenhouse. 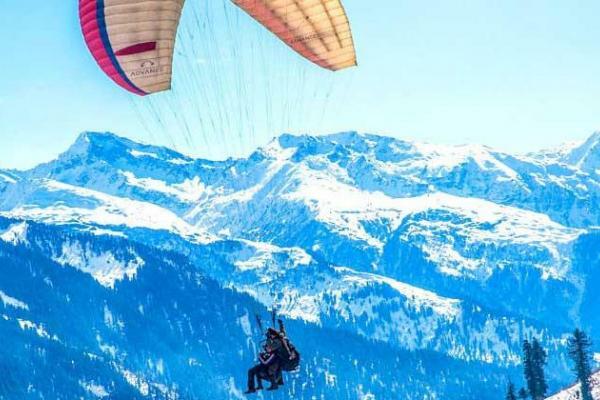 Adventure Camps: There are numerous adventure camps on the way to Shimla, in the outskirts of the city and on some off roads. These camps provide mountain biking, rope balancing, rock climbing and much more, a chance you must include in your Shimla tour package. Skating: Ice skating is a joyful activity and unique experience available in Shimla. The ice skating rink is opposite to Lakkar bazar bus stand. When the temperature reaches freezing level in winters, the rink opens for participants. Roller skating rink is an enclosed area in the Regal building, Lakkar bazar. Roller skating provides an opportunity to dance on wheels with the music and rhythm. Booking can be done on spot. 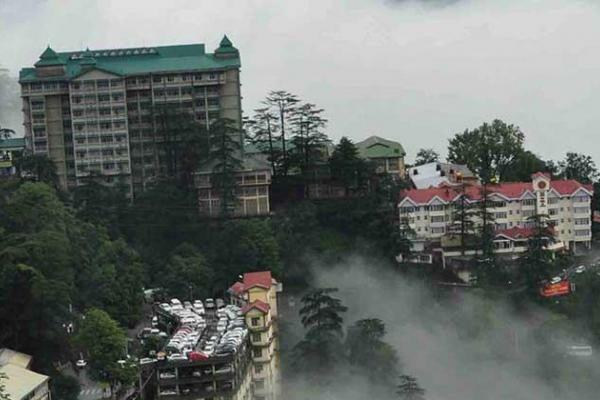 Where to eat in Shimla? Cafes and Eateries: There are some high quality eateries on the Mall Road where one may find lots of delicious and clean western food and beverages. There are also budget shops in Middle Bazaar and Lakkar Bazar that offer delicious cholla bhatura. The Indian Coffee House on The Mall is a great place to check out some nostalgic serving etiquettes. What is the mode of transportation? Flights and helitaxi are available till Jubbarhatti airport, 22 km from city. Cart Road/ Main road can be reached by bus/car and by train, whichever mode you choose to plan your trip. Vehicles are not allowed beyond cart road at certain points. Walking is the only way to explore The Mall and other central markets. Sometimes HRTC taxis can be hired or pooled to reduce some walking distance. 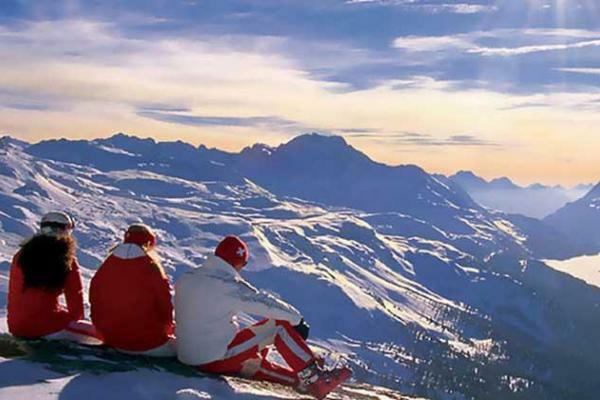 The best way to avoid walking uphill on steep slopes is to use public lift (the bus stop is also called “lift”). 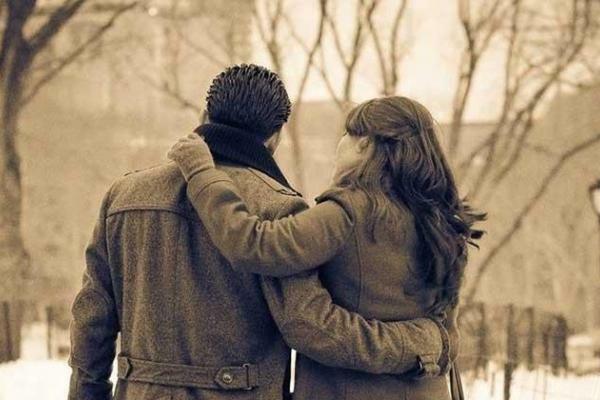 There is a little price for which one can spare his or her legs. Rest of the road can be walked. Check the location of your hotel prior to booking a tour package. 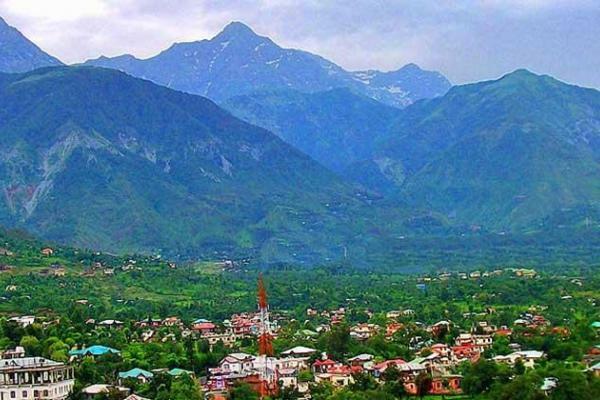 “Himachal - Truly The Nature's Treat” The stupendous allure ..
“The Regal Sojourn, Land of Kings and Palaces.” Rajasthan is a perfect option to ..
“Galvanize even the biggest of Doomsayers.” Tranquil and secluded are just not ..
“Nature’s beautiful magic" Just Incredible!! It’s a place like no .. Committed to Serve You Extra-Extra Ordinary! Our definition of travel is to explore every bit of a destination and get socked by the aura and vibes of the destination, simply to dive deep and feel the soil. We're very approachable and would love to speak to you. Feel free to call or send us an email.